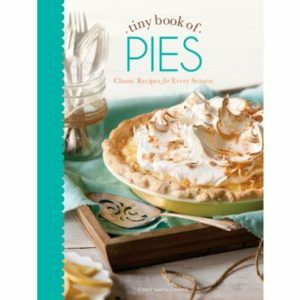 Presenting over 75 recipes that will inspire your inner chef or baker. 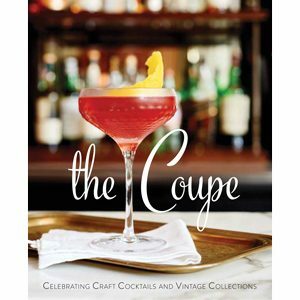 From sweet to savory, these recipes will please any taste and span any meal of the day. 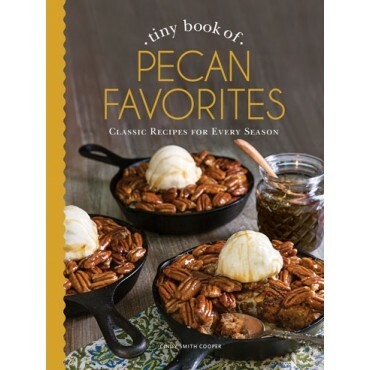 Featuring new ways to use delightful pecan flavors, like Spiced Pecan Cheese Coins and Apple Pecan Cobbler, as well as old favorites like Classic Pecan Pie and Pecan Pralines. 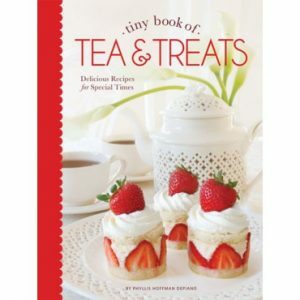 The Tiny Book of Pecan Favorites makes a great gift and is perfect for entertaining.